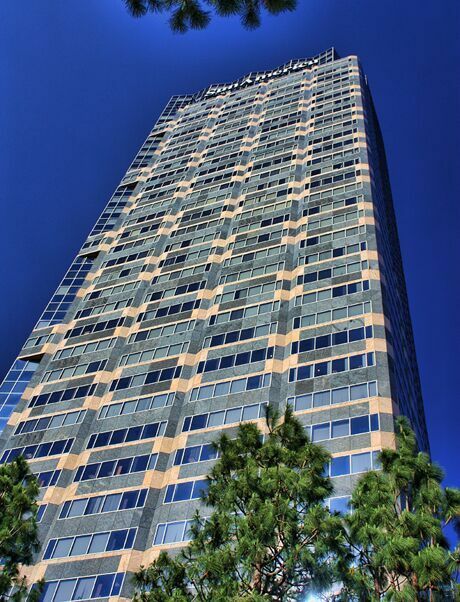 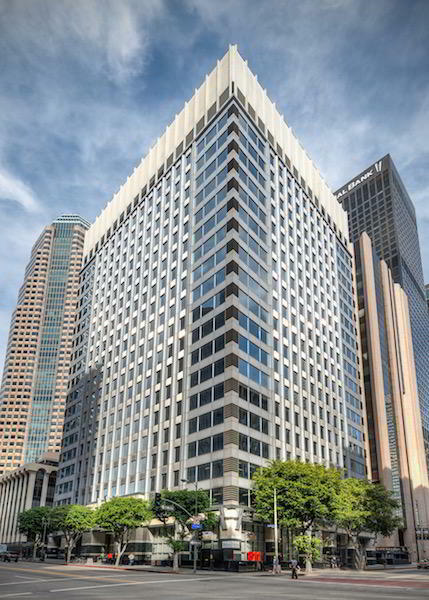 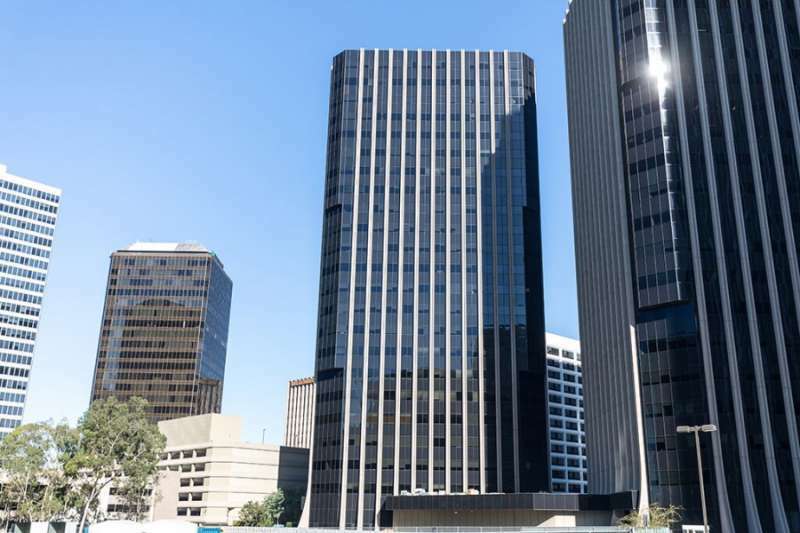 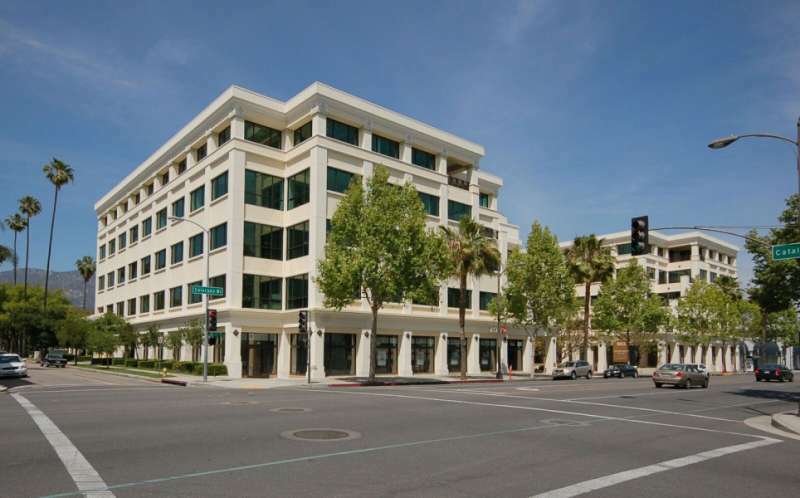 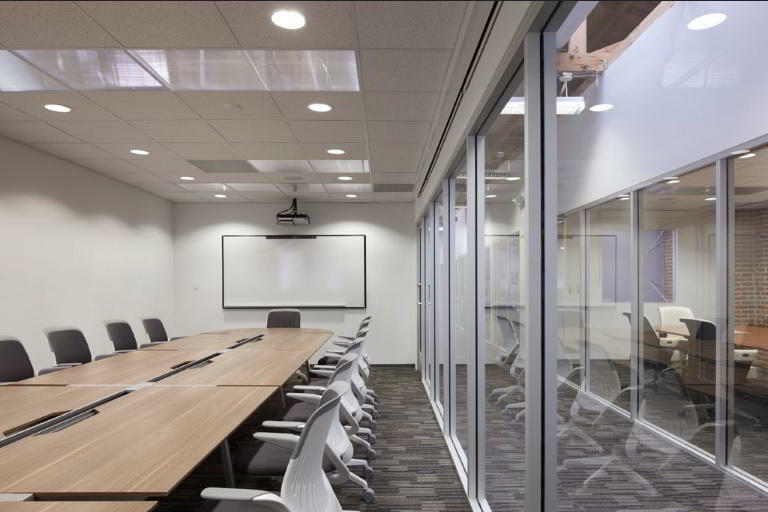 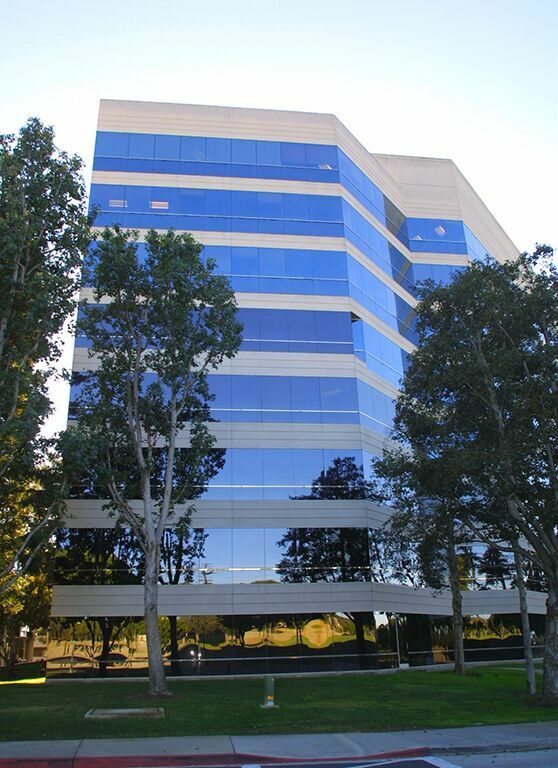 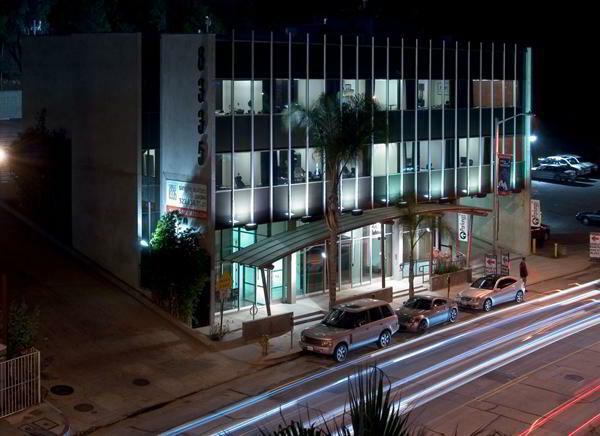 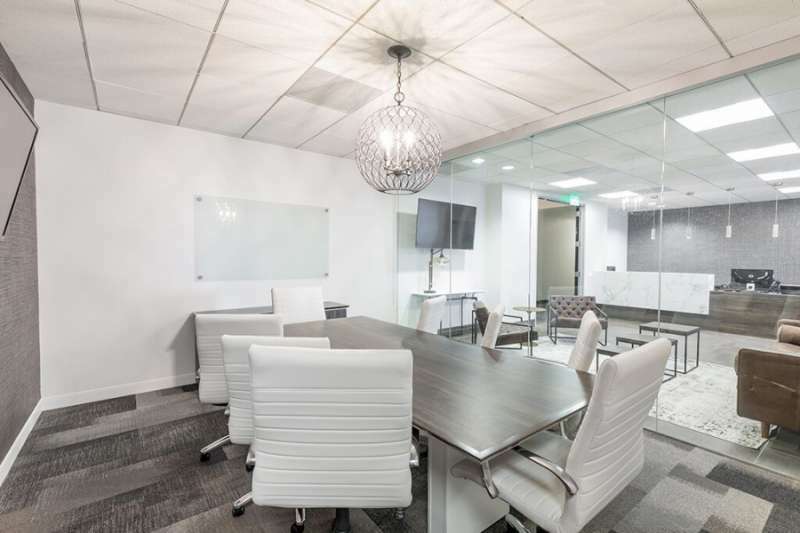 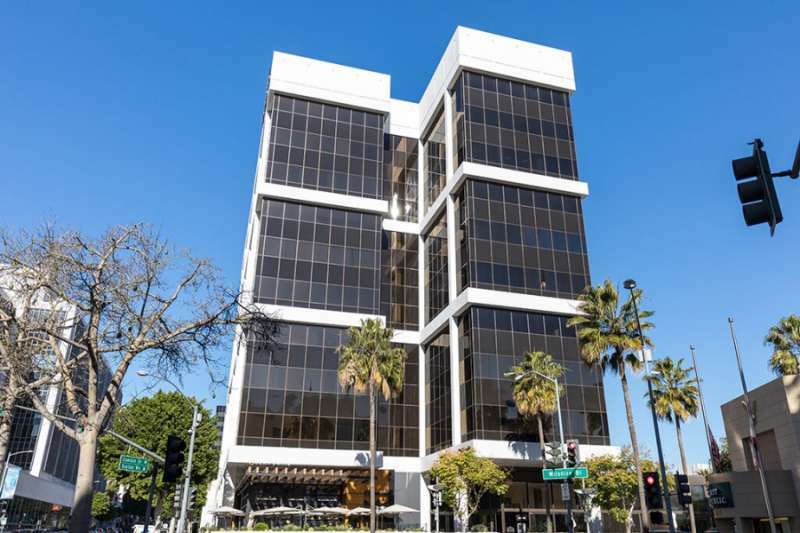 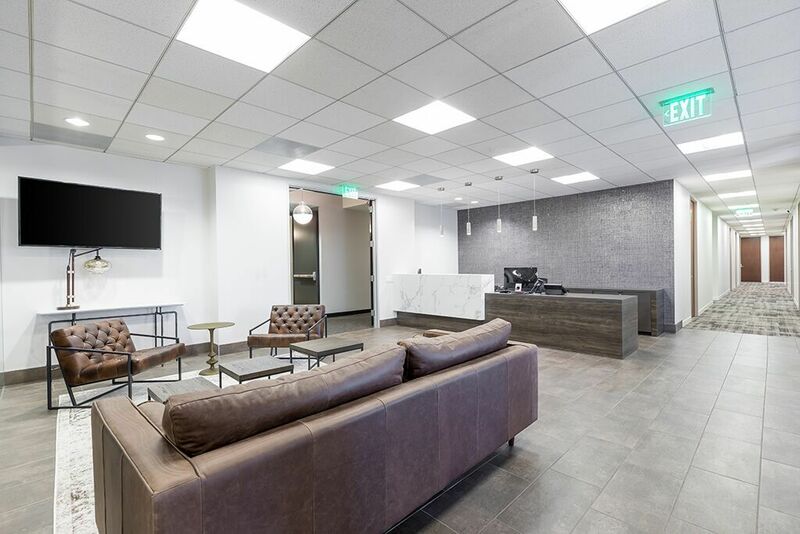 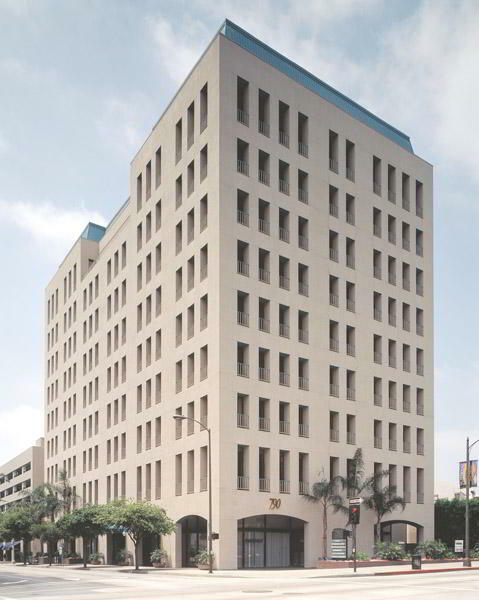 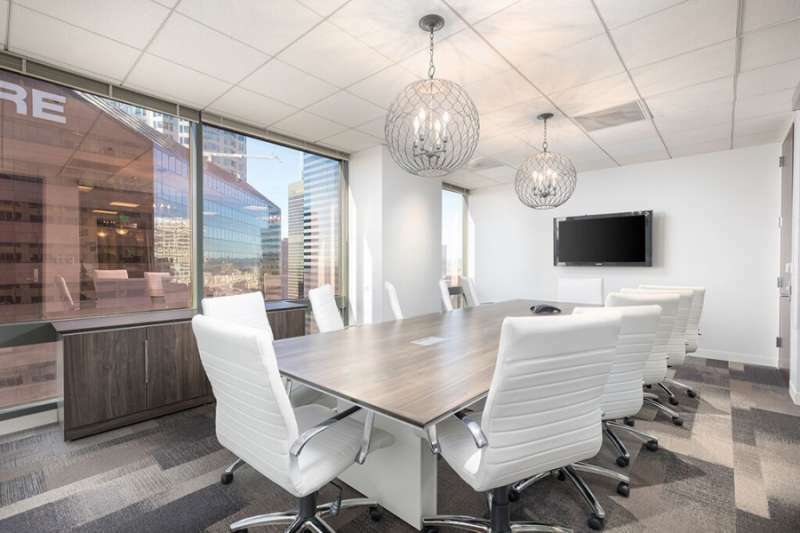 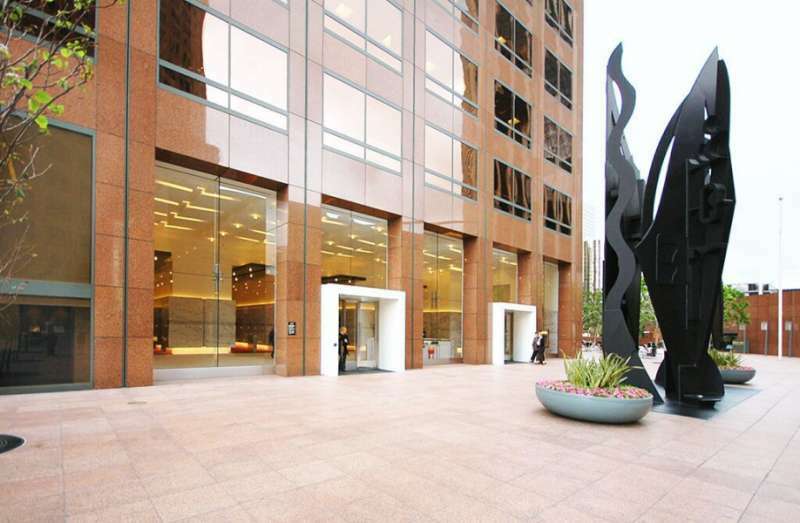 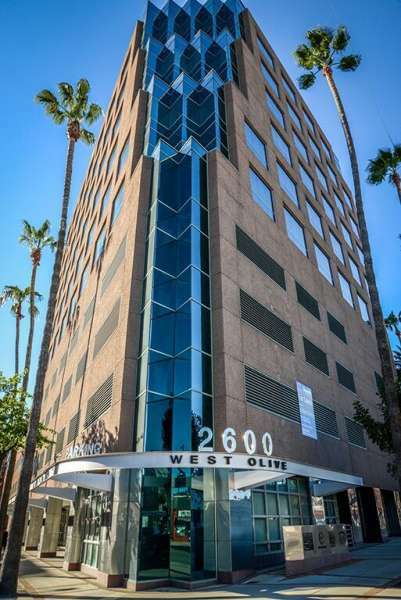 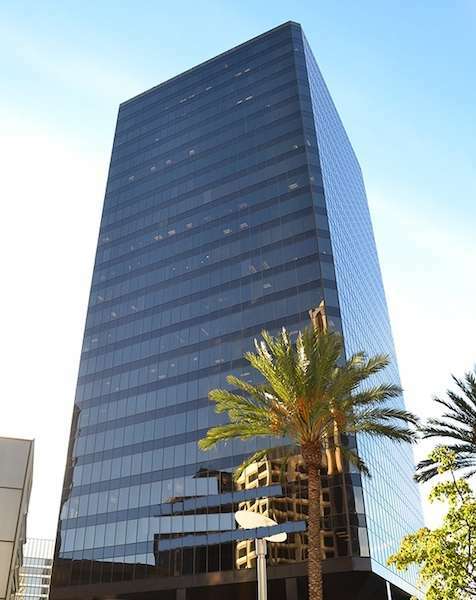 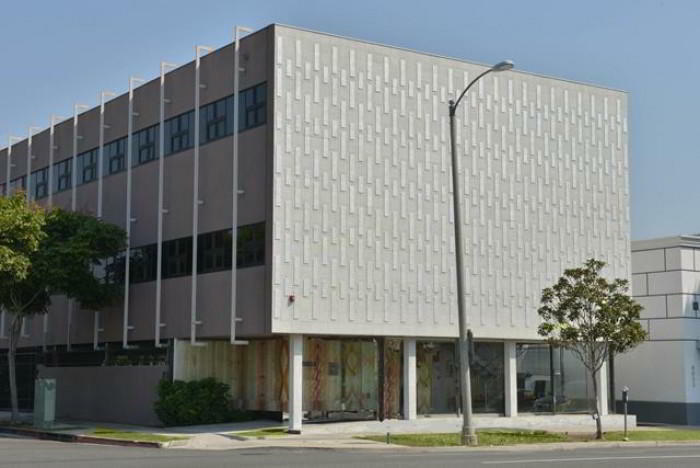 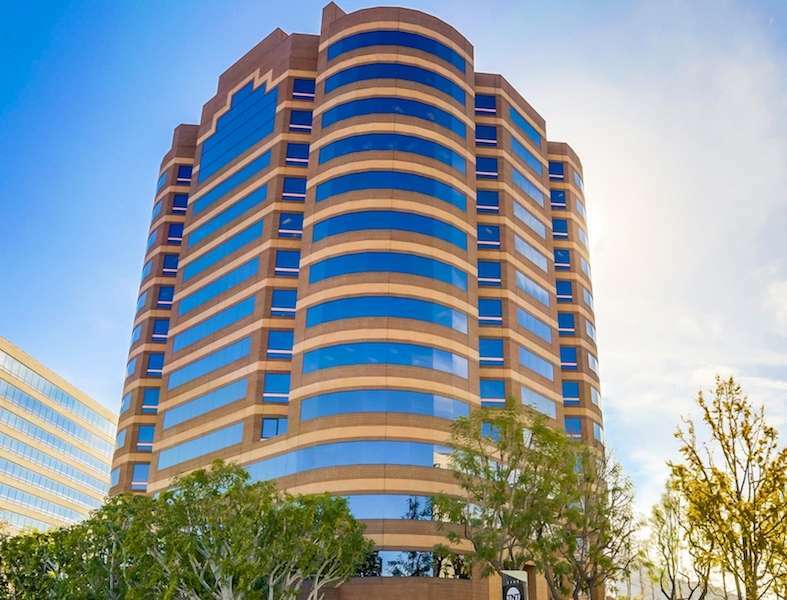 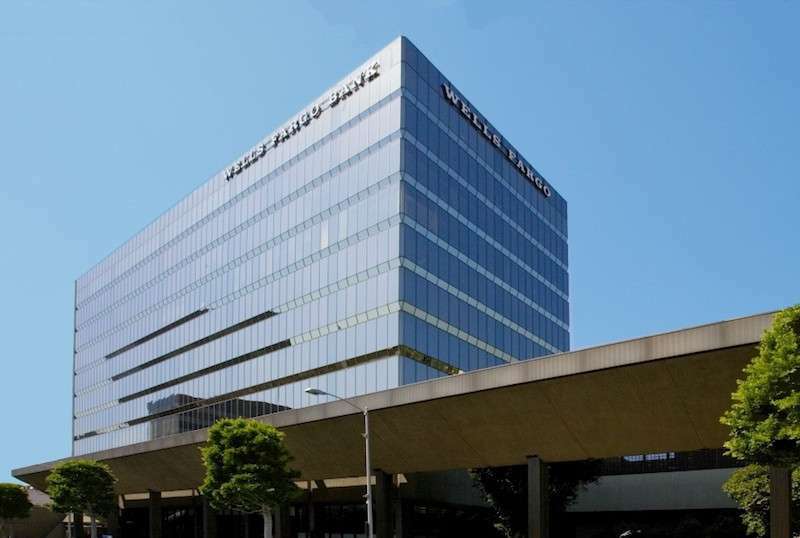 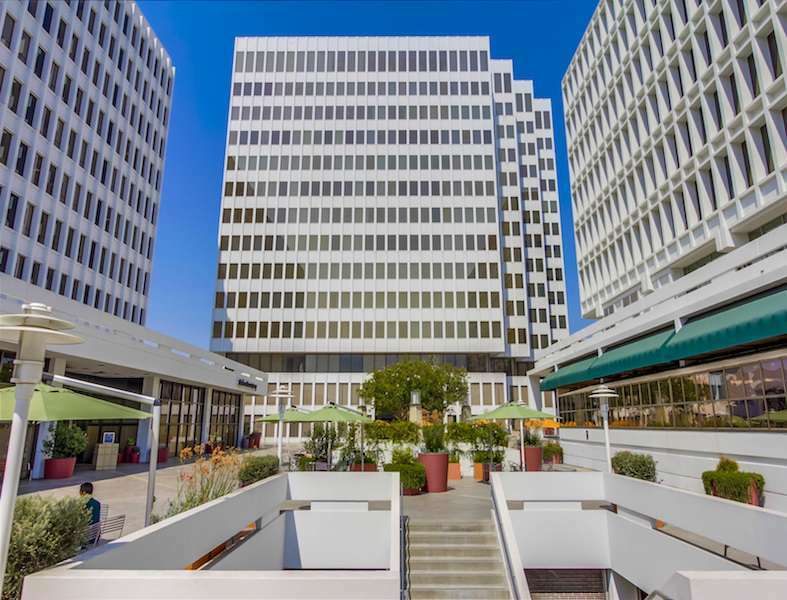 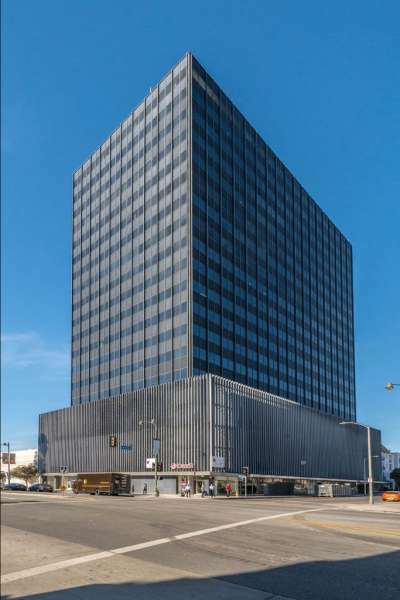 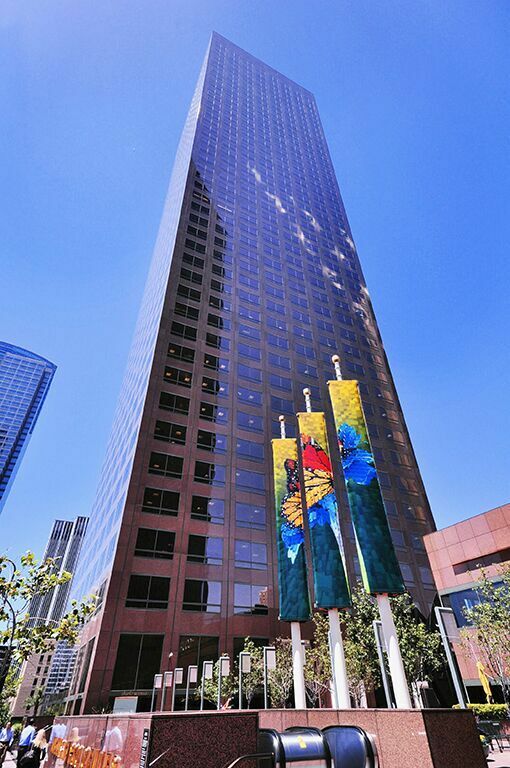 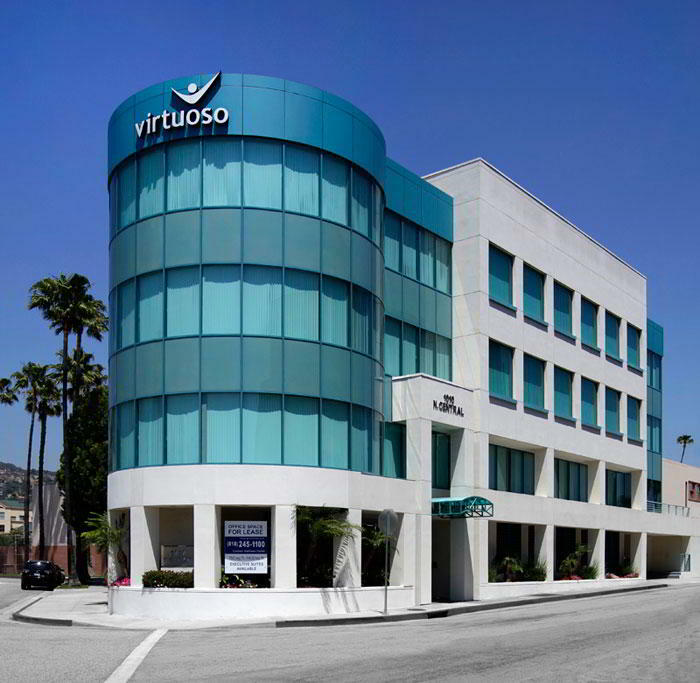 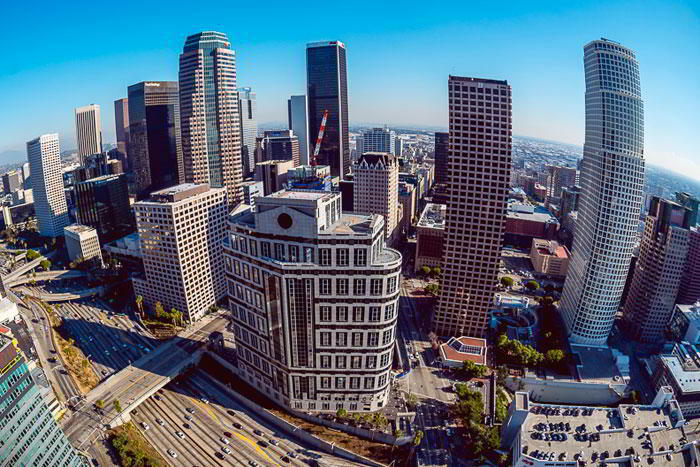 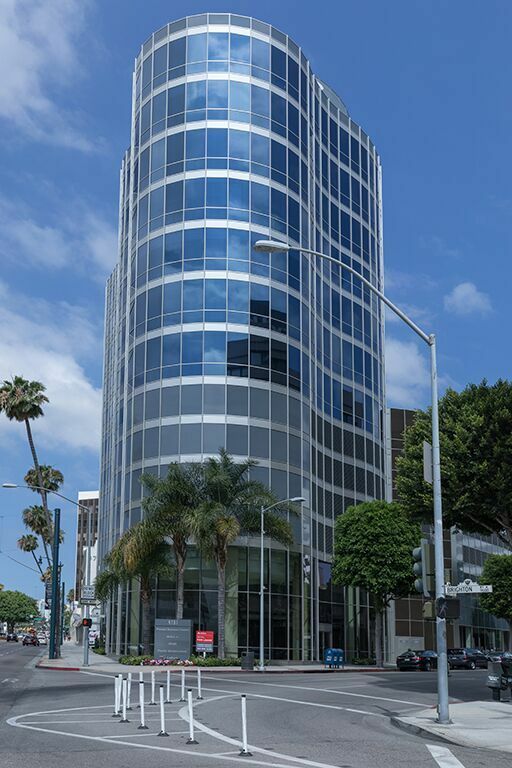 This gorgeous Los Angeles virtual office is in an exceptional location. 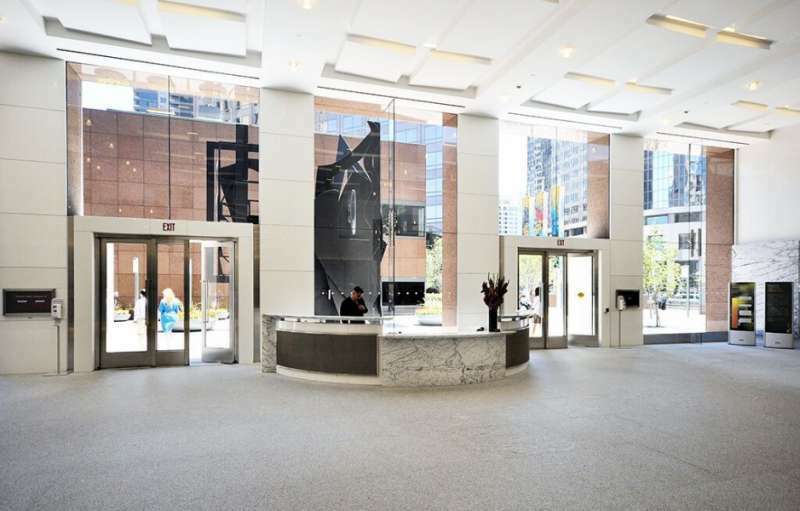 Come and meet with your clients and colleagues in this award-winning building that contains an enclosed glass atrium linking the two towers and showcases, fully furnished offices, day offices, hot-desking, and reception services. 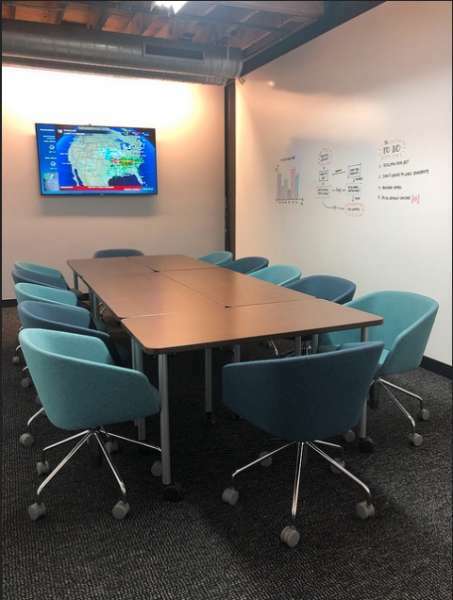 Great for financial, legal, technology, consulting and a variety of other industries who have flexible office requirements.